Our fumigation services include ISPM-15 certification and shipping containers. Weed control on industrial sites i.e. railway lines, power or telephone lines, yards & garden weed control. 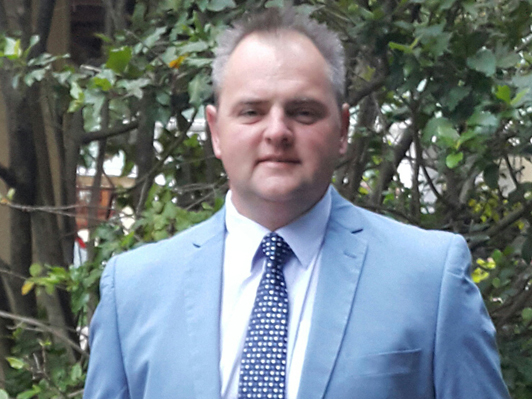 Danie Vermeulen took over Pest Control Specialists in Port Elizabeth in 2000 and have since become the leading pest control service provider in the area. The branch is responsible for pest control at almost all the Transnet sites in and around the area as well as responsible for the entire Port Elizabeth harbour. At the monthly SLA (Service Level Agreement) meetings with these big clients they are often rated at 100% and they endeavour to keep that up. 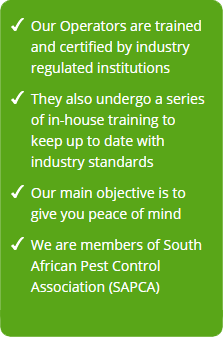 The team would like to steer their pest control division into the direction of more commercial contracts. 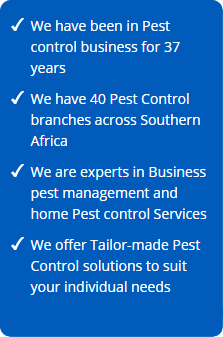 Pest Control Specialists in Port Elizabeth are an industry leader in providing environmentally safe, reliable and superior services in order to protect our customer’s health, food and property.  Trusted and Recommended since 1978. Cleaning Specialists understand the unique cleaning needs across all industries and offer a wide variety of targeted services. 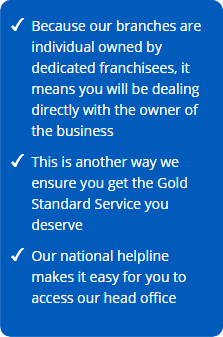 We provide safe and hygienic surroundings for your family, customers and staff.